Hello everyone, my name is Mr. Hori Fujimoto Laboratory Laboratory Extension of 2 years! 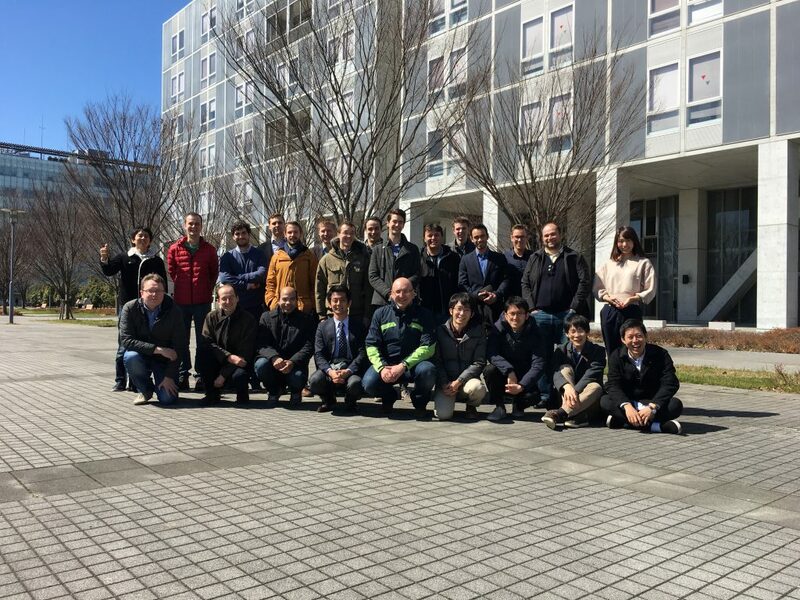 I think that we would like to talk about a brief introduction of our laboratory and the Petit international workshop held in March, as he got the frame of Fujimoto Lab at the tip of Eni’s blog! Our laboratory is operating together with Hori Laboratory, and now we are living in a large household of about 40 people in total. 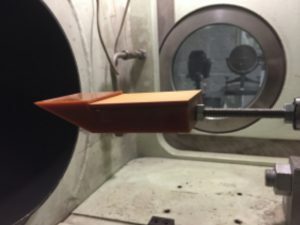 Although it can be understood in detail by looking at the laboratory HP, we focus on research on control engineering and wireless power transmission. There are various control shops, but we are particularly good at controlling using a motor, and in addition to electric vehicles (EV) and robots, we also have small tools such as machine tools, spacecraft, liquid crystal exposure equipment and atomic force microscopes We are moving various things from things to big ones. 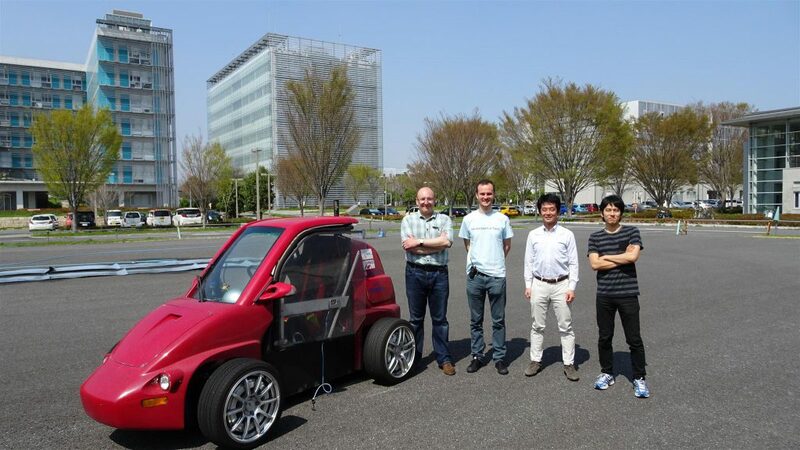 Recently, I pressed up research on wireless in-wheel motors (up to our laboratory HP!) To be mounted in the next-generation EV and gathered attention. If you see a small red car running at the Kashiwa Campus or the May Festival, I think that it is no mistake to think that we are first. 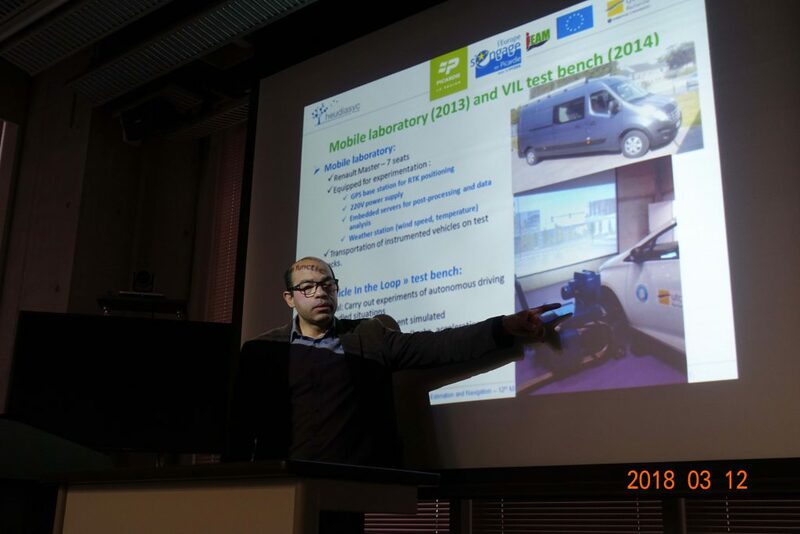 In the first half of the meeting, we gave top-notch topics from the countries such as the Netherlands, Germany, Austria, UK etc very interesting stories about the latest control theory and automobile control. 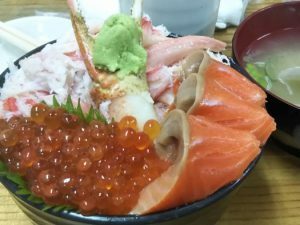 After having lunch at the sushi shop on campus, we had a look at our research facilities and we had a social gathering near Kashiwa station in the evening (preparations for the workshop were seriously incomplete, but lol ) I was able to have a very pleasant and meaningful time. 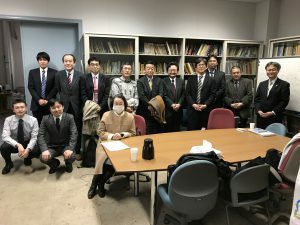 Recognizing again that the acceptance environment of overseas researchers is very solid is that it is a good place of Kashiwa campus, let’s deepen friendship with many overseas institutions and expand the circle of collaborative research with this machine again It was March that I thought I was happy. This page was automatically translated into English. Please note that the translation system may not necessarily be accurate. Thank you in advance for your kind understanding. 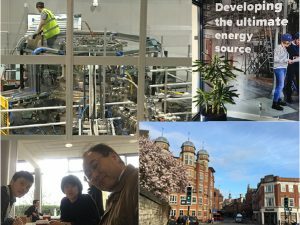 The fusion venture Tokamak Energy has achieved 20 million degrees in ST-40 commissioning! Entrance examination presentation in Hakata and Osaka on April 13th and 14th. All Rights Reserved. Copyrights © 2018. Department of Advanced Energy.